Reports are beginning to surface that WWE is getting out of the pay-per-view business. I&apos;m told by a source close to the company that nothing has been decided 100% and nothing will be "any time soon." 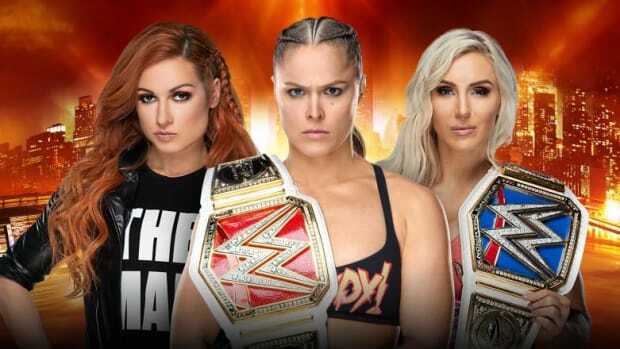 The current plan is to move most of the B-level shows to the WWE Network while still carrying some, if not all, of the "big four" shows on pay-per-view. 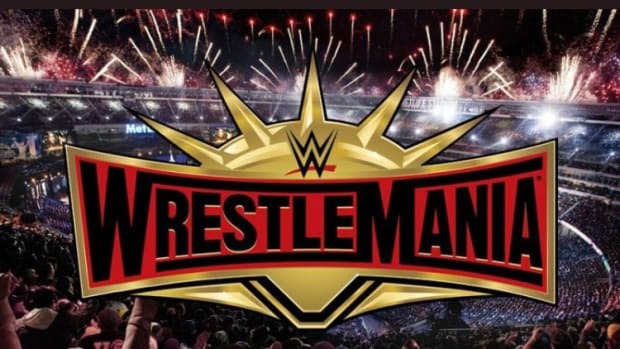 According to my source with knowledge of the situation, Wrestlemania XXVIII will the last pay-per-view until SummerSlam 2012 under the current direction (remember there was talk about airing Wrestlemania on the WWE Network to launch it). Royal Rumble 2013 would also be on pay-per-view in theory and right now company officials are undecided on Survivor Series 2012. 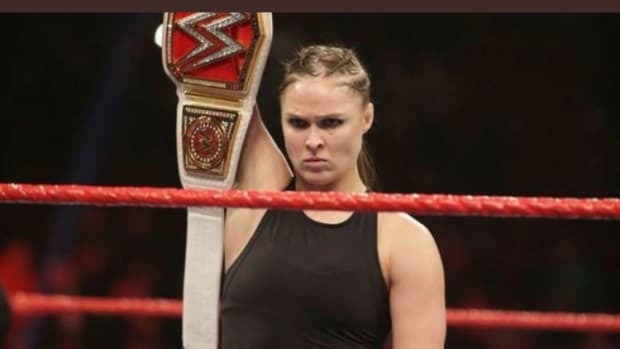 I&apos;m told the deciding factor that will determine WWE&apos;s decision will be how many buys SummerSlam does after months of B-level pay-per-views being aired on the WWE Network. 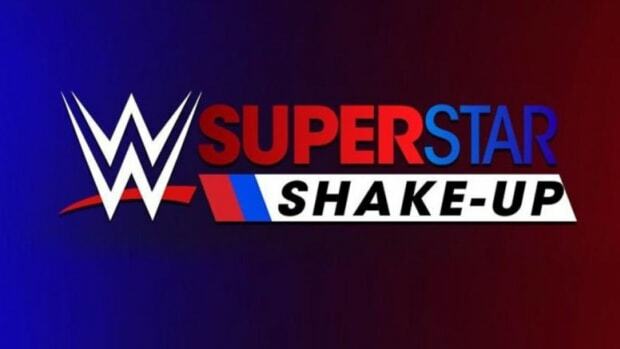 This will ultimately decide how many shows will be on pay-per-view rather than the WWE Network. Everything will be under the "wait and see" approach once the WWE Network launches the new format. My source expects "four or five" shows to remain on pay-per-view each year. 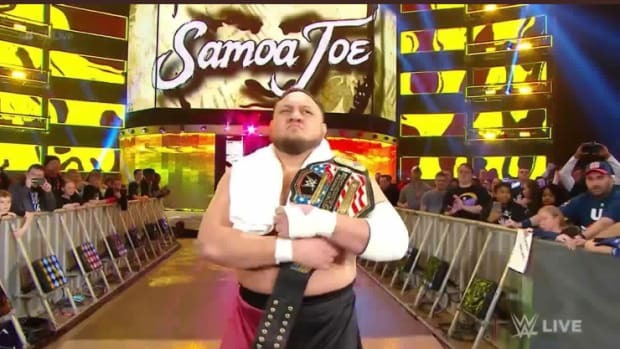 However, as much as plans have changed and continue to change, SummerSlam 2012 will be a pivotal show in the decision making process.